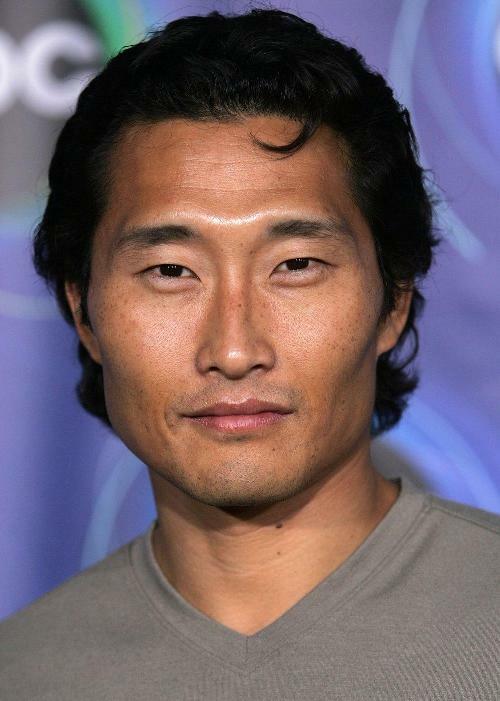 Daniel Dae Kim is a Korean actor most famous for his role as Jin-Soo Kwon on Lost. Kim knew very little Korean before playing the character of Jin-Soo Kwon on Lost. This page was last modified on 6 February 2019, at 13:15.